Oct 25 2013 Easyorganizersuite has 3 new lovely birds. click on features and go to the bottom. There you will see 6 and 7, then click on the link for embroidery design and all will be there! 17 Apr 14 Liane has added a hibiscus beverage topper. It is beautiful! It is with the other FSL toppers. Also if you had net seen the Easter Eggs with decorations! Thank you so much Liane! 26 Mar 14 This is for the new folks, anitagoodsignonline has a crazy quilt with designs and instructions. I just went back and it is there, Here is the link. I believe these to be the only designs offered. Looks like block3 puts 4 squares together. 1 November liane has put up a donkey! Thank you Liane, it is very cute! 12 November Julie Hall has a few Christmas free designs. 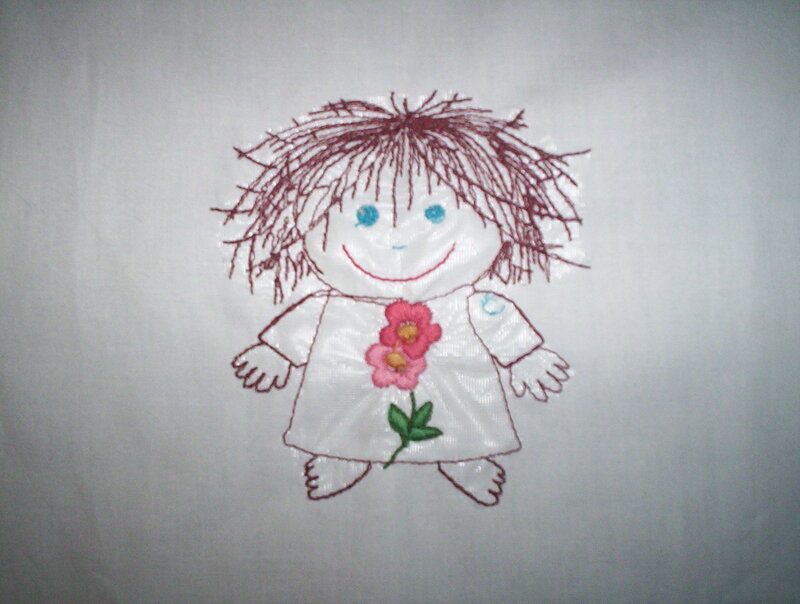 23 Apr 2014 Giselles embroidery - set of 10 designs. spring stuff, look for download button at bottom of page. Jan 1 2014 Lindsaysown. I love this woolybear freebie. These links are from the collections, and the freebie page if you have not been here yet, and glenn harris alphas?